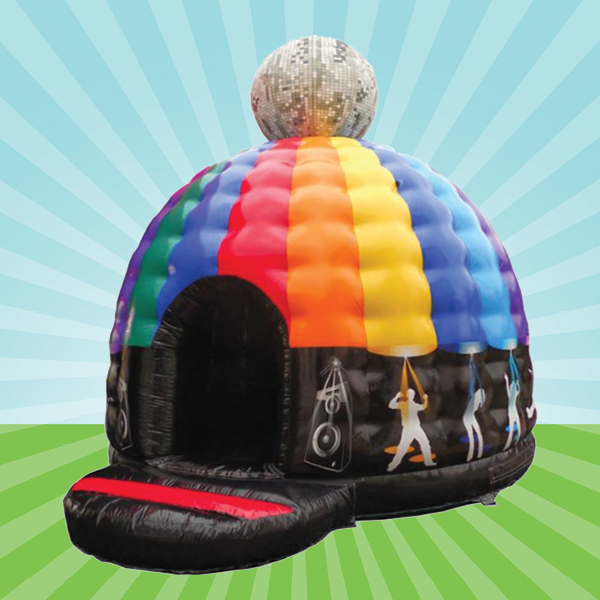 This brilliant new inflatable disco dome comes complete with flashing lights, and music. You can choose your own mucic by simply plugging in a Phone or MP3 player. Standard delivery is before 11am, and collection after 6pm (times can be altered on request).